We all love our little poodles – those tiny bundles of fluff that run around acting like they’re a dog. Toy poodles are some of the most unique dogs around, and as a result they have their own dietary requirements that responsible dog owner should keep in mind. If you want to know what the best dog food for toy poodles might be, keep reading. 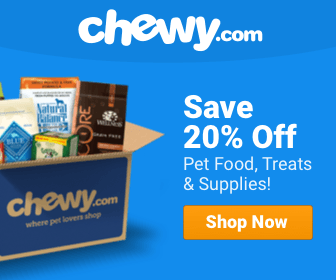 **Below, you'll find our reviews, but you can also click the links above to see current prices or read customer reviews on Chewy. Most toy poodles average anywhere from six to nine pounds, which you have to keep in mind when determining the best dog food for toy poodles. A moderately active toy poodle that’s about seven and a half pounds require 331 kcal/day, while less active poodles will only need about 265 kcal/day. If you’ve somehow got a toy poodle that works day and night (maybe you’ve got the most innovative hunting dog training that works on any breed), you’ll want to feed your poodle anywhere from 662 to 1325 kcal/day. Dogs of this type need a lot of consideration depending on their activity level and stage of life. Pregnant toy poodles will need anything from 331 to 530 kcal/day, depending on their status, and lactating poodles need about 1325 kcal/day to keep up with their energy expenditure. When they’re a puppy, feed them up to 1325 kcal/day, but adult puppies will likely only need around 397 kcal/day on average. Of course, these numbers vary depending on age, size, and even gender, so be sure to consult with your vet if you’re not entirely sure how to regulate your toy poodle’s diet. Often, toy poodles (like other dogs) will deal with an issue known as food aggression – growling when anyone touches their food. However, this helpful video shows some ways to train the food aggression out of your dog, leading to happier poodle and more fingers on your hands. Like many dogs, toy poodles have their own unique health problems that will be more prevalent in that breed than others. Eye Diseases: Toy Poodles are often beset with eye problems such as progressive retinal atrophy (PRA), which can lead to a gradual blinding of your dog. Toy poodles are also prone to cataracts, and can show up anywhere from birth to 3 years of age – after that, the cataracts are usually milder. Corneal ulcers, retinal dysplasia, glaucoma, eyelash abnormalities and tear duct disorders are other types of eye problems toy poodles often experience. In order to address these abnormalities, be sure to feed your toy poodle food with real meat in it. Skin Tumors: Dogs get skin tumors from abnormal cell growth, and are very difficult to remove without surgery. These tumors can either be benign or malignant, but a large percentage of dogs will often get them. Dietarily, there is not much to recommend to prevent skin tumors, but ensure that any tumors are checked by a veterinarian. Cushing’s Disease: Cushing’s disease occurs when the dog’s adrenal glands produce too much cortisol, which leads to more drinking, eating and, well, relieving themselves more than they normally do. Some hair loss can also occur. Cushing’s disease also gives many dogs a swollen abdomen. Dogs should eat a high-protein diet to reduce their risk. Bladder Stones: Toy poodles can get bladder stones for all manner of reasons, from sheer genetics to bacterial infections to changes in urine pH. From a dietary perspective, it’s important for dogs to consume enough water to ensure that their kidneys function properly and prevent the formation of kidney stones. However, if you look for specially formulated diets (which contain less protein, ammonium and carbon dioxide), your dog’s kidney stones may even dissolve – though they take time to work. 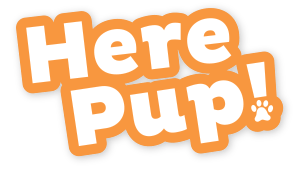 As previously stated, a puppy toy poodle needs a lot of nutrition when they are growing – it’s imperative that they get between 663 and 1325 kcal/day, especially when young. Toy poodles, like any other dog, need that kind of comprehensive nutrition when growing, since their metabolism is so high. Nutritionally, toy poodles need to get 22 to 32% protein in their food, and around 10 to 20% fats. Toy poodles need a great deal of protein and fat, so try to stay away from dry kibble. The larger kibbles will be difficult for your toy puppy to eat. Again, get plenty of real meat and fat in their diet – this involves looking for dog foods that have a high percentage of real meat within them (the higher the quality, the better for your toy poodle). The feeding schedule of a toy poodle puppy is also incredibly important. If your puppy is less than 3 months old, you can feel free to let them free feed; they need to eat as much as they can to build up strength. Go ahead and leave your food out, but be sure that it stays fresh; clean out the bowl when necessary so that you don’t get old food stuck at the bottom of the bowl. Furthermore, the first four weeks should just be spent letting the toy poodle’s mother feed them, or bottle-feed them a veterinarian-recommended formula if the mother is not available. Once your toy poodle is in full-on puppy mode, make sure they eat 3 meals per day. Since foods like Wellness Core Dry Dog Food contain about 406 kcal/cup, it’s necessary to give your typical adult toy poodle about 2/3 of a cup per day. While this can change depending on metabolism and a variety of other factors, this is a strong average to look for when determining your dog’s feeding schedule. As we’ve stated before, toy poodles need a lot of protein, especially when they’re a puppy. Even though they don’t grow all that much from puppy to full-sized dog, you still want to make sure they are getting all the nutrition and protein they need. To that end, Wellness Core Dog Food is a good bet to offering an all-purpose, general sense of nutrition for your toy poodle. Wellness Core is particularly good for smaller dogs like toy poodles, since their kibbles are slightly smaller so there’s less of a choking hazard. 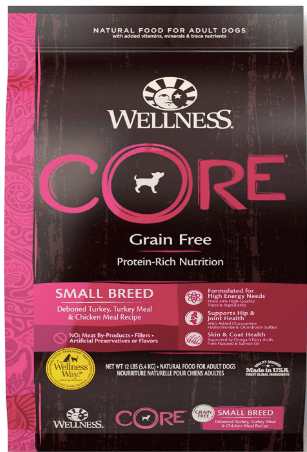 While this remains a dry dog food, Wellness Core contains mostly fresh chicken and chicken meal, as well as turkey meal – the protein content of these ingredients is high, while also maintaining a small amount of fat. This is fantastic for growing toy poodles who need all the meat they can get – the fact that it comes from fresh sources is all the more admirable. The human grade nature of the ingredients ensures that your toy poodle is getting more of the real McCoy, and not the processed bone meal and undesirable parts that you’d give your dog because they’re literally the only creatures that would eat it. What’s more, the Wellness CORE line of foods is grain free and low carb, which will help to reduce the number of empty calories that your dog is taking in. Wellness Core Dog Food has more protein (38%) and fewer carbs (37%) than most other lines of dog food, giving it an extremely admirable ratio of quality ingredients. Your toy poodle is a delicate but hearty dog, despite its fragile exterior; as it continues to grow, you need to make sure to maximize its protein intake in their diet. As a result, dog food like Wellness Core Dry will be an extremely good bet for your dog’s nutrition. All in all, Wellness Core Dry is a fantastic solution for your toy poodle’s dietary requirements, and may well be the best dog food for toy poodles out there. There are a lot of fantastic dog foods out there, but this one works quite well for toy poodles in particular. Its high protein content helps your growing dog, and it’s specially formulated to offer maximum nutrition to a dog that already has enough on its plate dealing with cataracts, bladder stones and more in its young life. On top of it being a great product in general, its special formula happens to align pretty closely with the needs of toy poodles at all stages of life. 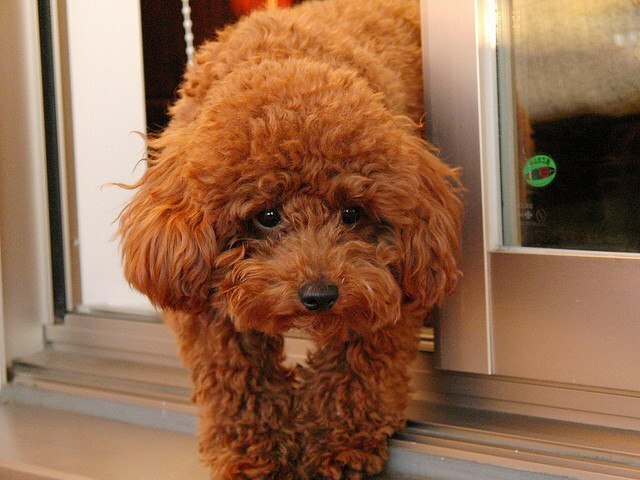 Caring for a toy poodle can be a unique challenge – such small, delicate dogs often require a lot of fitness when it comes to negotiating their diet. As always, consult your veterinarian for any other special issues. What is the Best Dog Food for Chow Chows?